Hey everybody! Please do me a solid and listen to Steve Swanson interview James Moore and me about 2Headed Monster Comics, Radio Free Gahanna and The Toyetic Adventures of Coco Fiasco at the Mid Ohio Con. 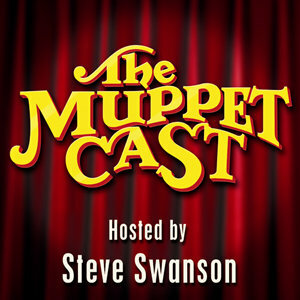 MuppetCast is the best Muppet based podcast in existence, so when you go listen to our interview, please subscribe and leave some feedback on itunes. MId Ohio Comic Con this weekend!